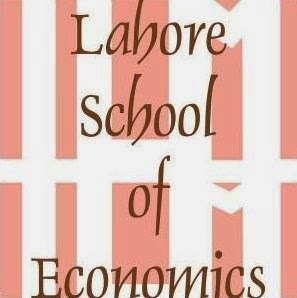 Lahore School of Economics Senior Research Fellow, DR. Mohammad Rafiq Khan has authored a book titled Maholyaat Aur Ham. The book has been published by the Urdu Science Board. Maholyaat Aur Ham covers burning environmental issues that the author has researched. Dr. Rafiq has also suggested possible solutions of the problems.